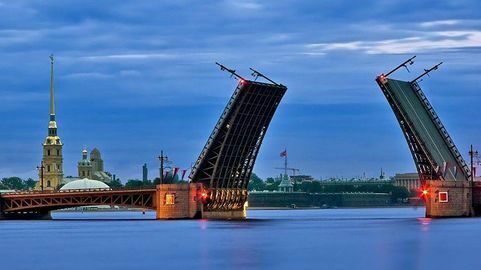 St. Petersburg is possibly one of the unique cities in the world that every night is split in two parts (from the beginning of May till the middle of November – navigation period). It is because there are 13 bridges that cross the river Neva and at night they open to let large ships pass. See below the bridges opening schedule.